The narrow path, into the narrow gate, is the path of purification of our heart, mind and soul so that we are transformed to be a spiritual offspring of the divine and not of the carnal. Matthew 7:14, John 3:4-6 The narrow gate is our purified spirit, and through the narrow gate we enter into the power of God, and the power of God into us. Though our vessel (mind, heart, soul) is cleansed so that we think, desire and act in purity, we still lack righteousness. Self-righteousness is thinking (judging) we know what is righteous in any one situation or moment. Because we are not all knowing, it is impossible on our own, no matter how pure we are, to know the perfect loving thing to do in any one moment. For any one response to someone, there are always a plethora of choices of what we could do or say, and further we don’t know the true deep needs or hurts of another. Thus, though we have good intentions, we can still hurt others because of our lack of knowing. Our inherent limited capabilities keep us from acting perfectly right, thus righteous. So though we may be purified in our thoughts and desires to only give divine love, we are still not all knowing, thus we need the wisdom of God to flow through us as a continual stream every moment of our existence if we want to walk rightly. We are nothing apart from the vine. John 15:5 But to be apart of the vine, we must first become a purified vessel, so the living waters of righteousness can flow through us. Otherwise our rebellious nature and mind stand in the way of the flow of the righteousness. It is this union that contains the power of eternal life that this world and we so desperately need. The work of the Holy Spirit has been to teach us and lead us into all truth, thus all purity. He cleanses our thoughts, minds and souls preparing us for an oneness with God, for only the pure in heart see God. Only the pure in heart can enter into God’s holy presence. This path of purification is the race we run. Hebrews 12:1 It’s working out our salvation with holy fear and trembling. Phil 2:12 It’s obeying Christ, the truth, because we love Him and want to be one with Him, thus one with His truth. Our obedience to abiding in divine love is our purification process to ready us for unity with Him, our continual righteousness. 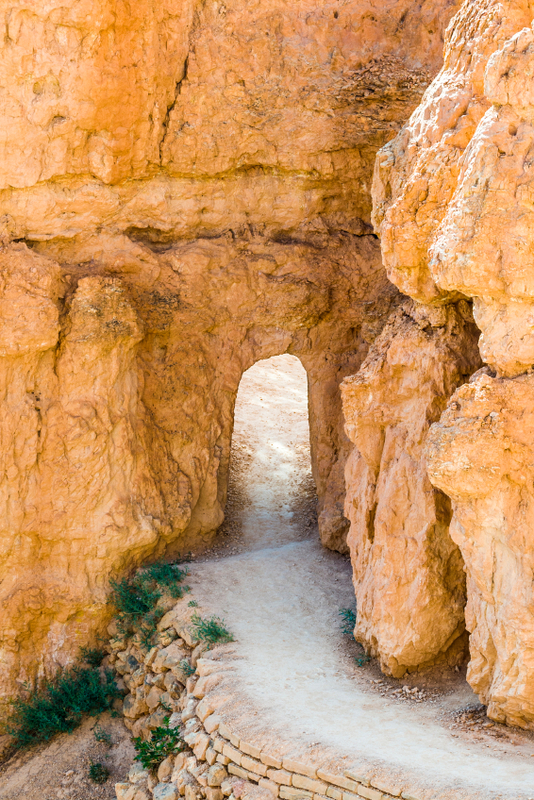 The lesson we learn before entering the narrow gate is we must not mistake our purification for righteousness. The purification of our vessel is what allows perfect righteousness to flow through us. For eternity we are dependent on this flow of righteousness from Him for every moment, and this is what our oneness with Him gives us. And in this flow is His power. Categories: Salvation | Tags: Christ, door, Faith, God, holy, narrow gate, one, purification, purity, sanctification, way, wisdom | Permalink. I understand this. This is what He is teaching me too! Thank you for sharing, I am blessed by these confirmations through you! Hi, I’m thankful it these words are an encouragement to you. May you be blessed in your mind, heart, and soul.